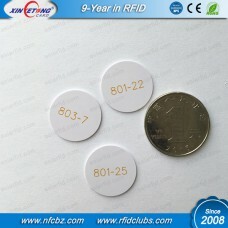 RFID PVC Coin Tag are manufactured for business and used for commercial use so very strong and durable. 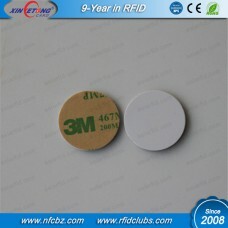 125KHZ TK4100 White RFID PVC Coin Tag Material: PVCSize available： Dia20MM,25MM，30MM，35MM，40MM .. 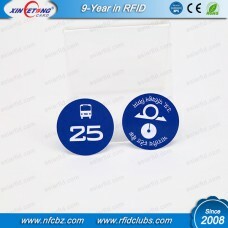 Basic Feature:18mm Round Disc Tag in clear PVC plastic with strong 3M glue . These are about 1 mm th.. 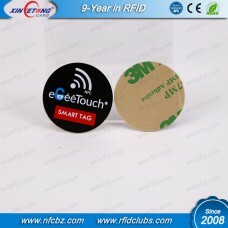 Basic feature:This NTAG213 RFID NFC Transparent Tag is a passive read only RFID tag. It holds a uniq.. 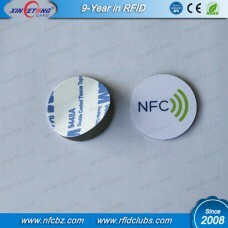 Basic Feature:All our NFC Tags are new, empty and have an available capacity of 48bytes. 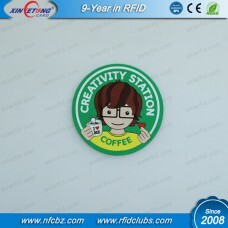 NFC Ta..
1 FEATURES 1.1 I·CODE SLI-X RF Interface (ISO 15693)· Contactless transmission of data and supp.. 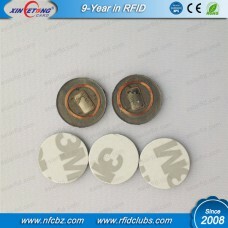 Basic feature: NTAG216 RFID NFC anti-metal tag is a passive read only RFID tag. It holds a uniq.. 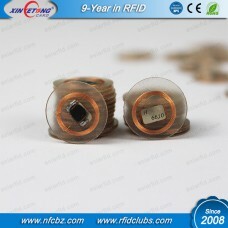 FEATURES 1.1 I·CODE SLI-X RF Interface (ISO 15693)· Contactless transmission of data and .. Copyright © 2015 rfidclubs.com. All rights reserved.